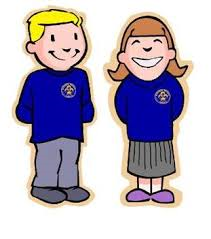 Children at Awsworth Primary & Nursery School are expected to wear school uniform. Please put your child's name on all items of clothing. Sensible footwear, with no significant heel, preferably plain black leather shoes. Jogging bottoms may be worn for outdoor P.E. Click here to take you to our school uniform ordering service.